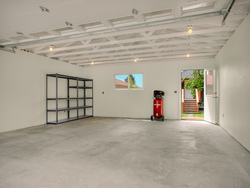 We build garages from the ground up, performing all of the excavation, concrete work, framing and roofing in house - saving you money on the final product. "Nathan and crew did an outstanding job on my carport to garage conversion. I'm very pleased with their work and attention to detail. You won't be disappointed."